In the most exciting news of the year, Stevie Wonder is set to bring his ‘Songs In The Key Of Life’ tour to the UK for a one-off performance at London’s Hyde Park. Today news broke that Motown legend and all-round good guy Stevie Wonder is set to perform a rare show in London this July. Wonder is to bring his ‘Songs in the Key of Life‘ tour to Hyde Park’s British Summer Time series of gigs on Sunday July 10th, and will perform the Songs in the Key of Life album in its entirety, accompanied by his thirty (yes 30!) piece band. Tickets go on sale this Friday 9AM. Wonder has been performing the album live with his mega-band across North America for the last two years, all to rave reviews, performing long-sets to adoring crowds. He is also celebrating the album’s 40th anniversary this year. Originally released in 1976, Wonder’s classic Grammy Award winning album is truly one of the greatest albums ever recorded, featuring songs such as ‘Sir Duke‘, ‘I Wish‘, ‘Another Star‘, ‘As‘ and ‘Isn’t She Lovely‘. Even the leader of the free world President Obama can’t resist a bit of Stevie, and has on several occasions declared this album his favourite of all time. This is surely to be the soul gig of the year, and we can’t wait until Stevie and his band bring London some classic Motown. 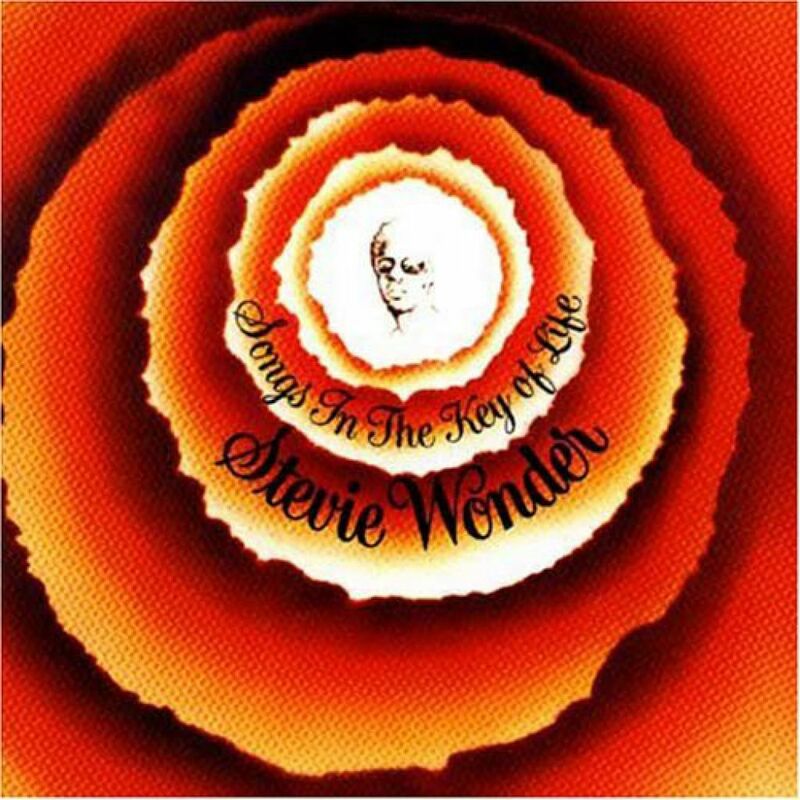 Check out our special Soul Revisited on Stevie Wonder here!